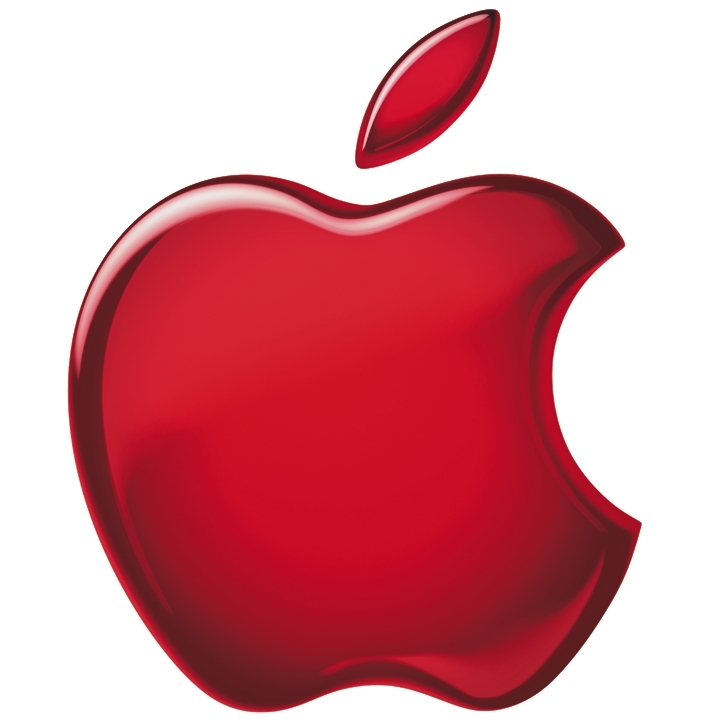 Apple has confirmed earlier reports claiming that the Cupertino based giant had acquired flash memory startup Anobit. The purchase of the company, which builds flash memory technology found in the iPhone, iPad and MacBook Air, was first reported in December by an Israeli business news source. The deal was originally reported to be worth somewhere between $400 million and $500 million. Speaking to Bloomberg, Apple spokesman Steve Dowling confirmed the acquisition but declined to discuss future plans for the startup. The purchase price has been confirmed at approximately $390 million.